Leightons Haslemere introduces four exciting new brands to their collection! Our Leightons Haslemere branch have been busy selecting brand new glasses frames to display in store, to add to their already wide collection. They are now offering 19 different brands of glasses to choose from, as well as 2 extra new brands they’re just trying out for everyone to have a sneak peek at! So, what names have they introduced? 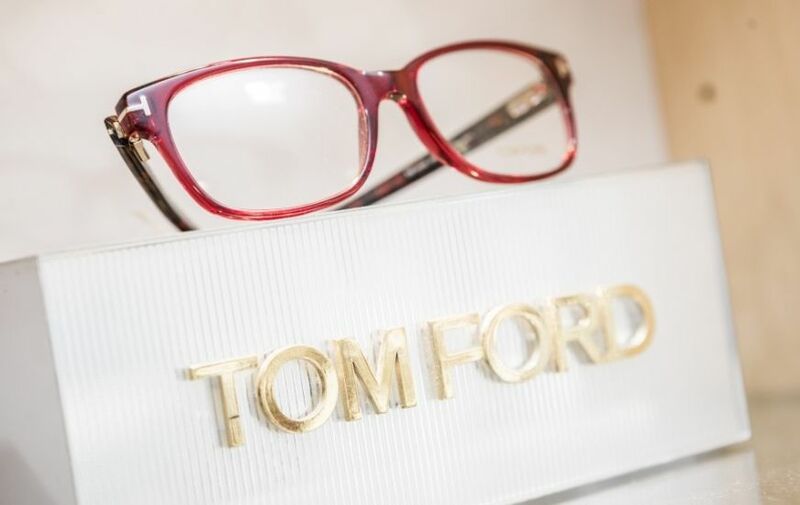 “We decided to introduce Tom Ford into Haslemere as we loved the inclusive mix of modern and traditional styling for both men and women, which we think our customers will appreciate and love just as much as us!" Parisian excellence meets the quaint and charming market town of Haslemere. Longchamp was established in 1948 by entrepreneur Jean Cassegrain, who had passion for French heritage designs. He went on to create a brand that not only is now an iconic worldwide brand but one that managed to remain sophisticated and infused with Parisian style throughout. Longchamp coming to Leightons Haslemere helps to bring exclusivity to the store with their stand out designs, recognisable textures and iconic branding. Although just in on a trial basis for now, Reykjavik are sure to make their mark on Leightons Haslemere. They represent bold and modern designs, combined with sleek and traditional aspects. Manufactured in Italy by specialist craftsmen, the thorough design and manufacturing process reflects the fact that every single detail of the glasses has been carefully considered, allowing the wearer of the glasses to express their personality without comprising on quality and technicality. The team at Leightons Haslemere would love the opportunity to show you around the store and introduce you to our four new brands. Your feedback is valued at Leightons, we like hearing what you have to say and take your opinions on board when it comes to carefully selecting each frame that’s introduced into a store. 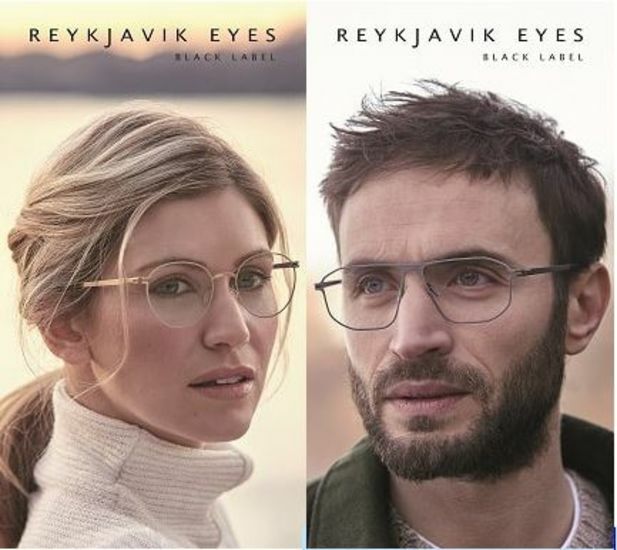 We’d love to know what you think of our two trial brands in store – Reykjavik and L.K. Bennett. Speak to a member of the team if you have any thoughts or feedback on any of their frames displayed in the Haslemere branch. 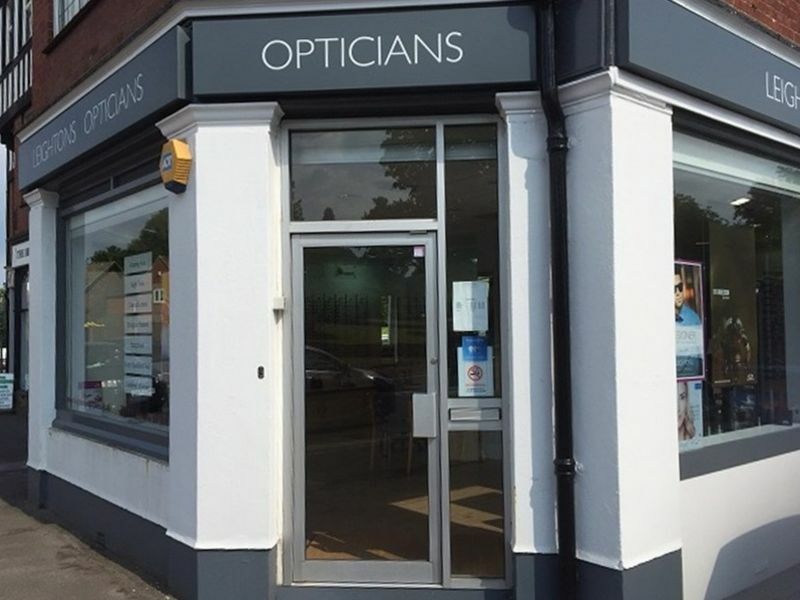 If you are due to attend your next eye test or you’re just looking to update your look for summer, then why not pop in for a browse and chat? You can also book an appointment online today or give the team a call on 01428 643975.